You only have a few seconds left on the clock and you need a basket for the win. A great [tag]out of bounds play[/tag] would work wonders here. A nifty screen, a couple of quick passes and you have the two points you need. 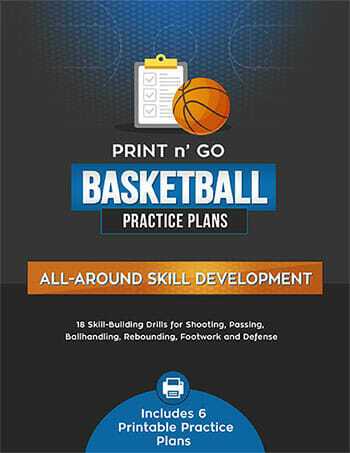 It sounds simple… but to execute out of bounds plays effectively, everyone has to be on the same page. Most of the time, you will simply be able to pass the ball in from the out of bounds area and then begin your offense. When your [tag]basketball[/tag] players are being covered tightly, or if the opposition is pressing you, you might need to run an out of bounds play. If you want, you could design an out of bounds play for every time you in bound the ball. 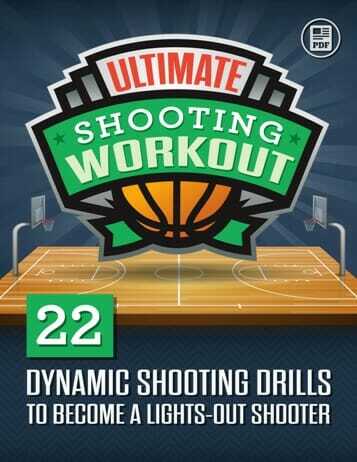 But, in most cases, they are specialty plays that you will use in certain situations during the game. • Everyone needs to know what it going on. If one person doesn’t understand their assignment or responsibility, then it can foil the entire attempt to successfully in bound the ball. 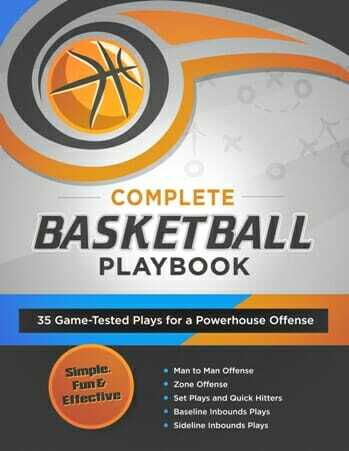 • Quick and efficient – that’s how out of bounds plays need to be run. If you are looking for a quick basket with only a couple of seconds left in the half or the game, you don’t have time to sit around with the ball looking for the picture perfect pass. Likewise, to take advantage of the element of surprise if you are trying to get the ball into a certain players hands.